← 5 days after and 2 busted toes!! 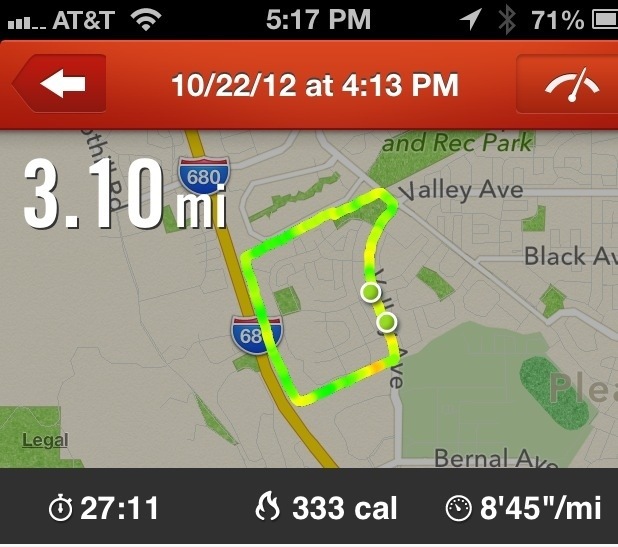 Posted on October 22, 2012 by tiffneesplace	• This entry was posted in Running. Bookmark the permalink.